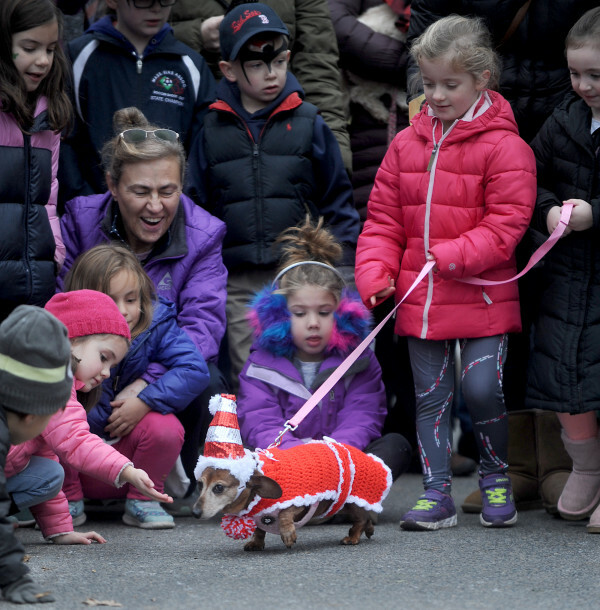 Check out photos from the December 2, 2017, event at The Pinehills in Plymouth. 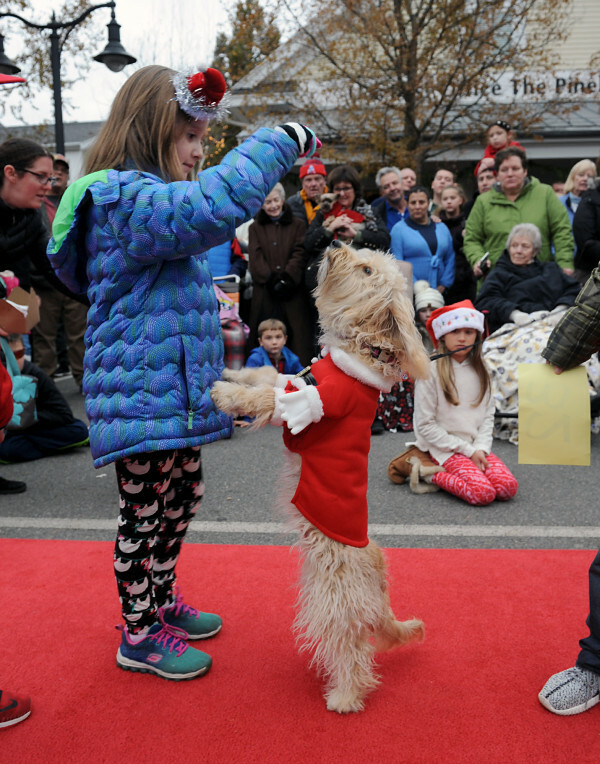 By Julia Kacmarek·	 12/12/2017, 2:09 p.m.
On Saturday, December 2, 2017, The Pinehills in Plymouth was the site of the 13th Annual Reindog Parade where close to 100 dogs dressed in style for the holidays and strutted their stuff on the red carpet for the chance at big prizes..well, treats! 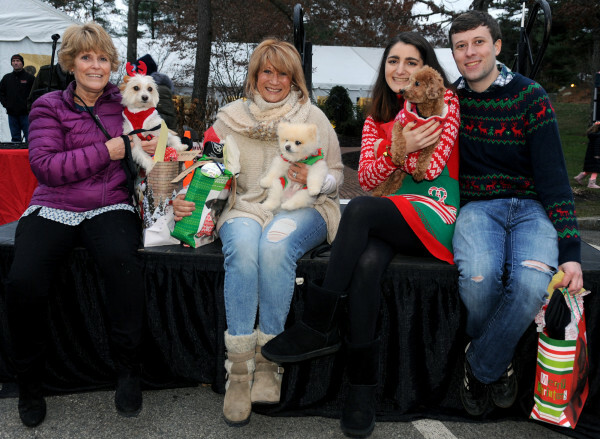 Lisa Donovan from KISS 108’s Matty in the Morning Show was host of the doggy parade. 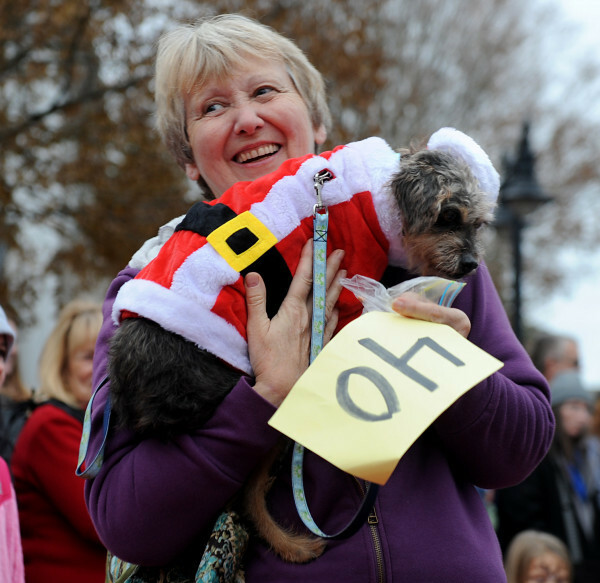 The holiday celebration was free to the public, with donations to Survivor Tails Animal Rescue.